The study and treatment of diseases that affect the production of blood and its components, such as blood cells, hemoglobin, blood proteins, bone marrow, platelets, blood vessels, spleen, and the mechanism of coagulation. Such diseases might include hemophilia, blood clots, other bleeding disorders and blood cancers such as leukemia, multiple myeloma, and lymphoma. There are many types of lymphoma, which is a type of cancer. One type is Hodgkin disease. The rest are called non-Hodgkin lymphomas. Non-Hodgkin lymphomas begin when a type of white blood cell, called a T cell or B cell, becomes abnormal. The cell divides, again and again, making more and more abnormal cells. These abnormal cells can spread to almost any other part of the body. Most of the time, doctors don’t know why a person gets non-Hodgkin lymphoma. You are at increased risk if you have a weakened immune system or have certain types of infections. 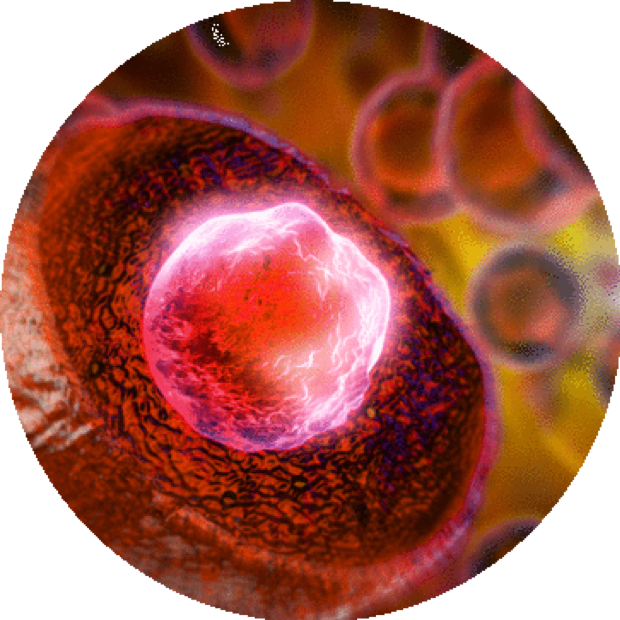 A type of anemia occurring when the bone marrow fails to produce enough of all three types of blood cells: red cells, white cells, and platelets. The Aplastic Anemia & MDS International Foundation, Inc. is a good resource to learn more about this disorder. Myelofibrosis is a rare blood condition that can cause extensive scarring in your bone marrow, leading to severe anemia, weakness, fatigue, and often, an enlarged spleen and liver. Essential Thrombocythemia is a rare blood disorder in which your body produces too many platelets. Platelets are colorless blood cells that help the blood to clot. It can cause symptoms of fatigue, light-headedness, headaches, and vision changes; it also increases your risk of blood clots.